Amit Taxi Service Kharar is most reliable taxi service providers in Kharar established with a mission to provide timely, and safe taxi services to passengers with cost efficiency. One of the key things to be the client favorite is the company’s products and services, which should be innovative and easy-to-use that can match up with the varying customer needs. Being a best taxi service Kharar, Mohali, Chandigarh, we emphasize on effective and efficient communication in the business. We always try to maintain flexibility and professionalism to get a leading edge. Our staff members and drivers, all of them are very helpful, courteous, and fully trained to serve you better. 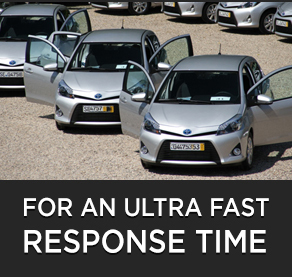 The Taxi cabs we provide, are fitted with all the basic safety features helpful in an emergency situation. Moreover, the vehicle we offer are clean, well maintained, and inspected regularly for safety and comfort. In addition to a variety of tour packages with user customization options available, we also offer a number of vehicles of the latest brand to select from in our fleet. We always work towards building a reputation and market share by establishing business offering as a feasible alternate to existing taxi service in the city. We believe in providing customer friendly taxi service in Chandigarh where you can book now and pay later. Hire a Taxi in Kharar to any place at your convenient time and pickup location. You can easily book taxi service in Kharar, Mohali, Chandigarh. 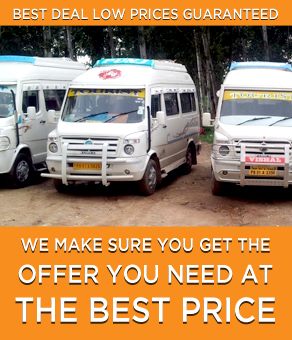 just call +91-9463839385 and our taxi will arrive at your doorstep within a few minutes. It’s a quick, safe and reliable way to travel.